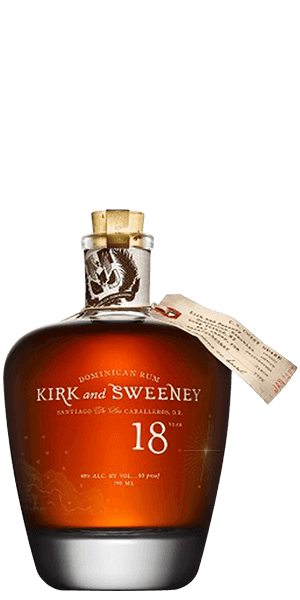 Browse 2,187 reviews for all Rum products. You can find the newest reviews at the top. Not an easy rum to drink! I was not impressed with how rough this rum felt. 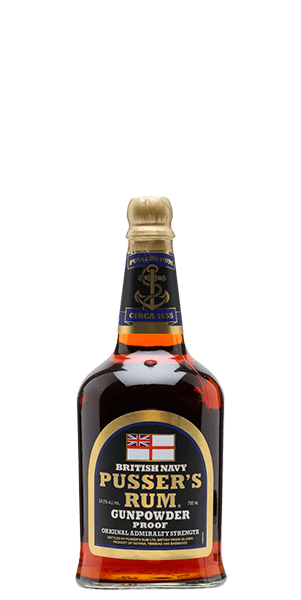 Great siping rum. Loved the sweet (but not too sweet) taste and the slight bite at the end. Definitely a favorite. 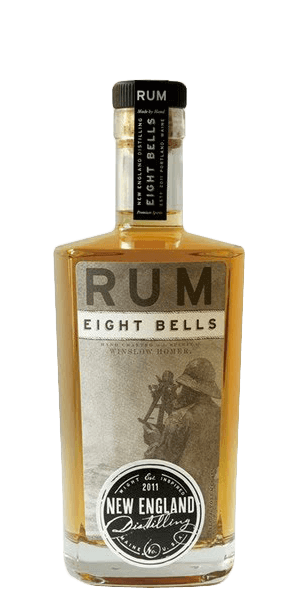 Great rum! One of my favorites to drink straight. Definitely going to buy this one again. 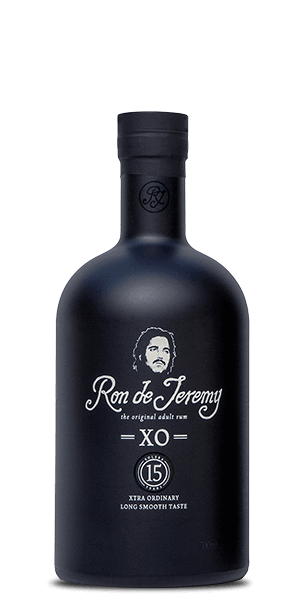 Excellent rum! Preferably neat. Very smooth with a very noticeable coconut finish. Highly recommend! 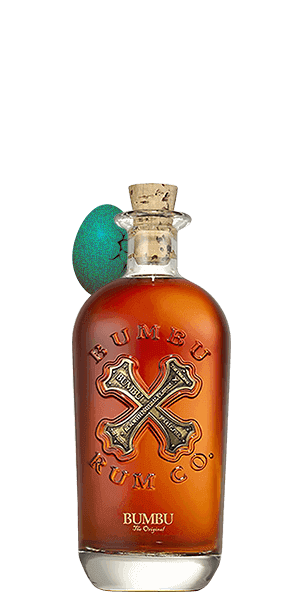 Was great till I tried the Bumbu. Great flavor. Delicious, sweet but not too sweet. Good flavor and I thought it was smoooooth. Great for mixing. Sweet & spice with a nice finish. Good with Coke no more than two ice cubes. The smokiness of this treat played in on a huge flavor benefactor for my tastes buds! Very intriguing. 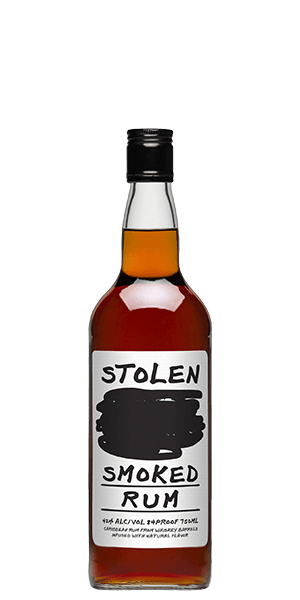 A big toast to Stolen Smoked Rum! It can be good neat, but thins out too much if you cocktail with it. 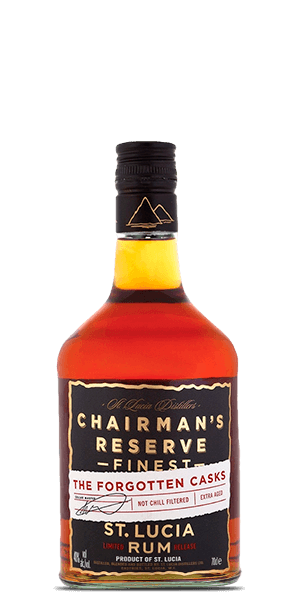 I can list quite a few rums I would prefer over this, especially for the price. Not worth it. 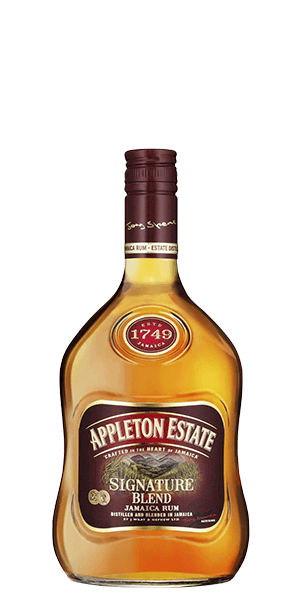 Basic rum with a decent finish. Would be nice for mixing but too good for shots. I bought 2 bottles as gifts and wish I would of bought one for myself. 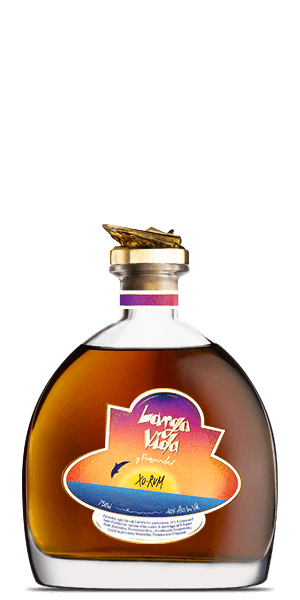 My buddies and I agreed this was the best rum we'd ever had. We drank it neat. Pair it with a good cigar and BOOM... mind blown. Great smell, great taste. Very smooth, but not sweet. I usually like my rum a bit sweeter, but this was a nice change of pace. It tasted and felt almost dry, but went down smooth. 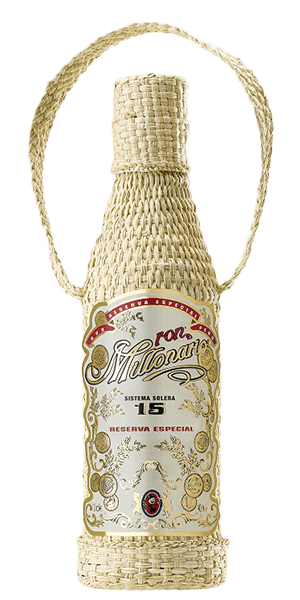 The perfect rum. Not too sweet. Not too strong. Perfect notes of spices. 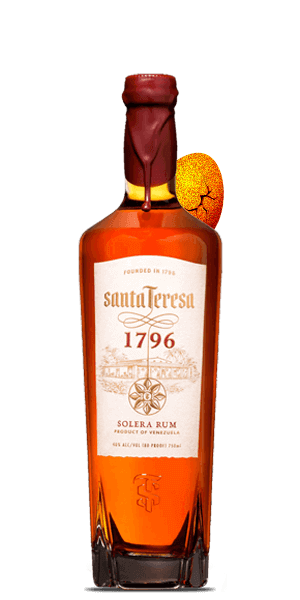 Great sipping Rum, they also have a in house exclusive 4 star thats phenomenal! Not quite what I call rum. But rather enjoyable if one was looking for a ginger beer- orange zest and soda mix. As one who prefers their drink neat and room temp ,his is not it. 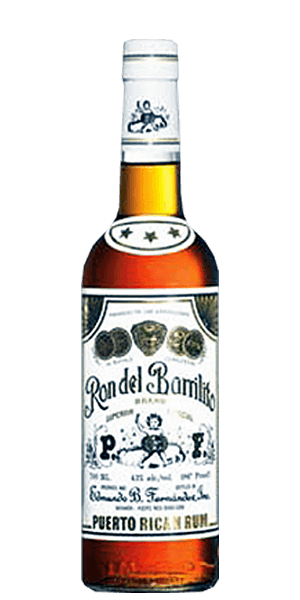 My favorite rum to sip. It’s the Goldilocks, not too sweet, not too dry. 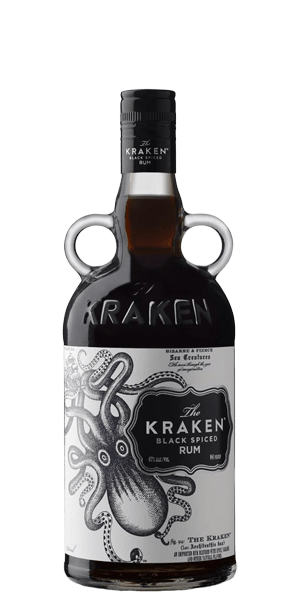 If you don’t like this, rum isn’t for you. 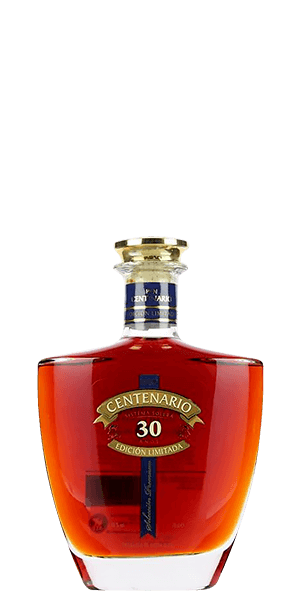 Great rum for the price. Smooth and rich in flavor this is a real best but. This is one of the smoothest, interesting drink I have had so far. I had to be careful not to get into the bottle. Then I realized I had almost finished half the bottle. 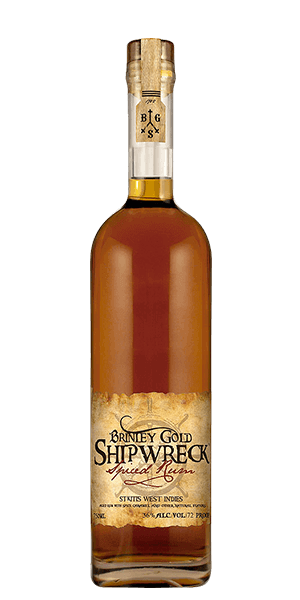 A nice sipping rum, sweet but not overly sweet. For the price I would go with Ron Zacapa 23, but that is just me. Very nice, very smooth! Something I would definitely drink again! Avoided because I thought it was a gimmick. Then I tried it. 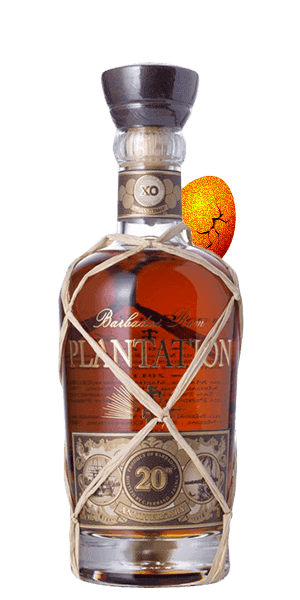 This is a great, well-rounded rum good either on it's own or mixed. 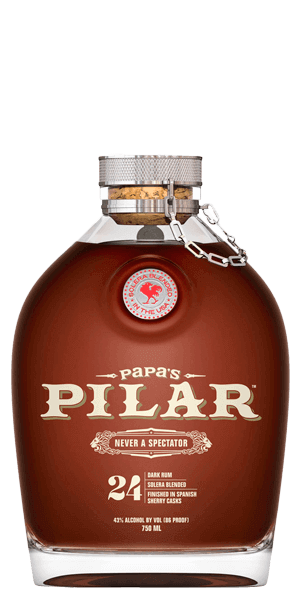 Likely to become my go-to rum at home. Gimmick or not, this is a winner. 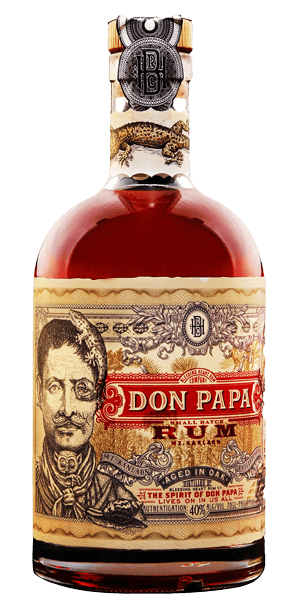 Awesome sweet and spicy rum. I could be in trouble with this one and need to order some more. Absolutely love it!!!!! Very smooth drinking. 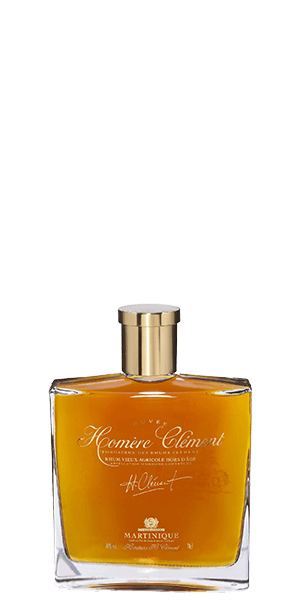 Starts off with hints of vanilla and finishes with a little spice. Wish I would have purchased two bottles. Definitely recommend. 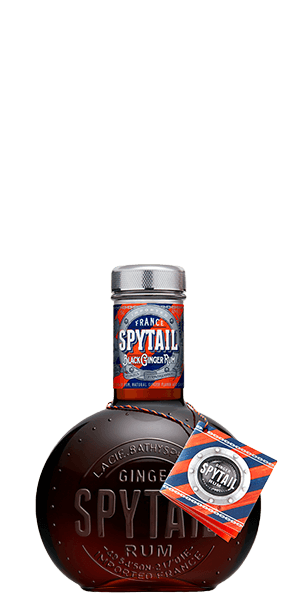 The flavor is very nice with a true spiced rum flavor. 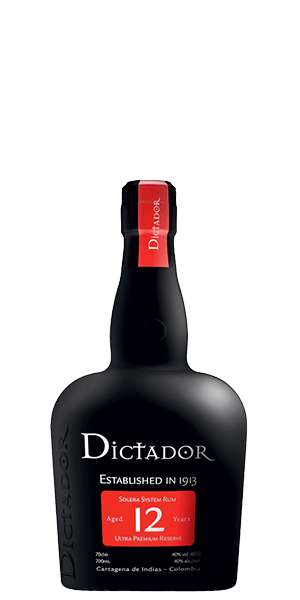 Beautiful sipping rum. Super smooth, sweet, earthy, maybe a touch of smoke, and some citrus on the finish just to be interesting. Lovely and relaxing on the waterfront in Old San Juan! Very smoky like a mezcal but smooth and earthy. Cocoa rum! 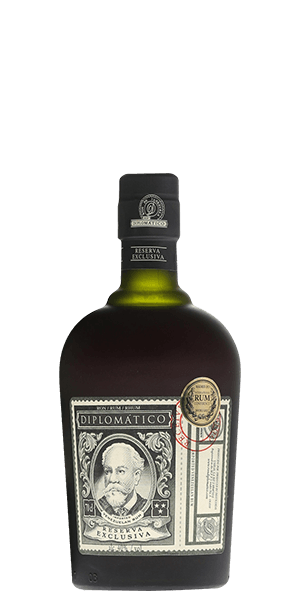 Full of Body and rly sweet, but not as Diplomatico Reserva Exclusiva. Caramel, Brown Sugar + Cocoa, great for sipping without rocks. Really Sweeet! In first taste - oak and walnuts, but after taste is full of brown sugar, liquer, caramel and candies! Great for slow sipping. 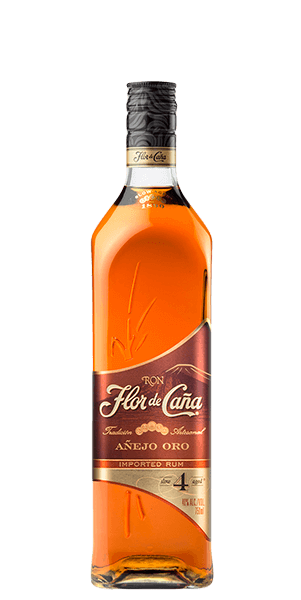 I really enjoyed this rum, it smelled sweet and had some sweetness in the taste. To be honest I'm new to this; so vague details is all I got. 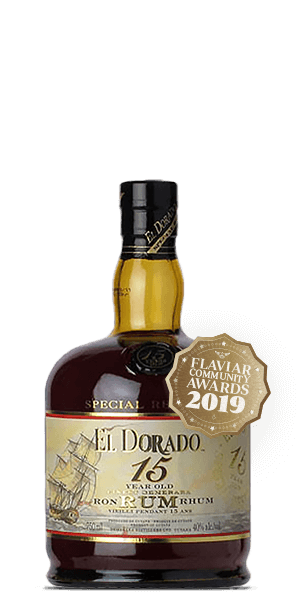 Plus, I haven't really tasted enough of others to rate this rum properly, however saying all that, in this current time and place I stand by my rating.